Che costruisce ai bimbi un posto per i lori lavori di bricolage. 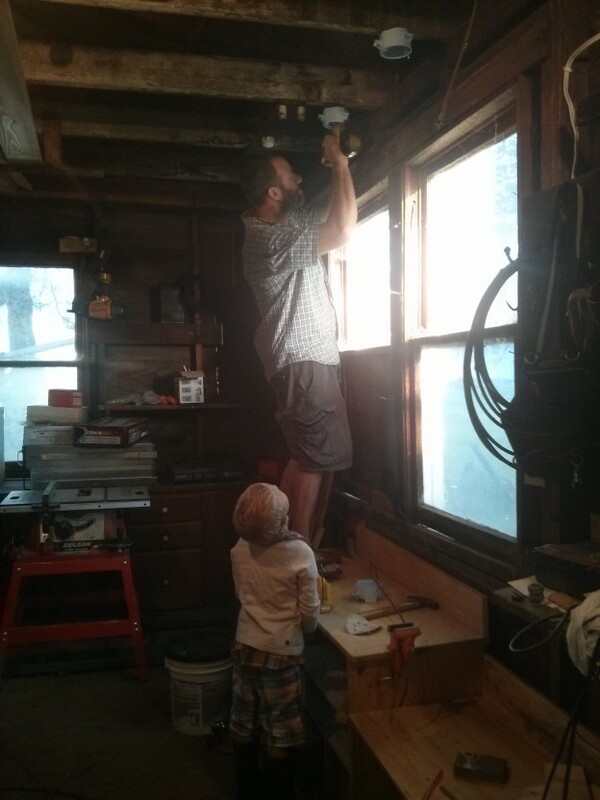 Awesome papa creating a space for the boys’s bricolage! Previous Previous post: Going potty while reading a favorite book about going potty!! !